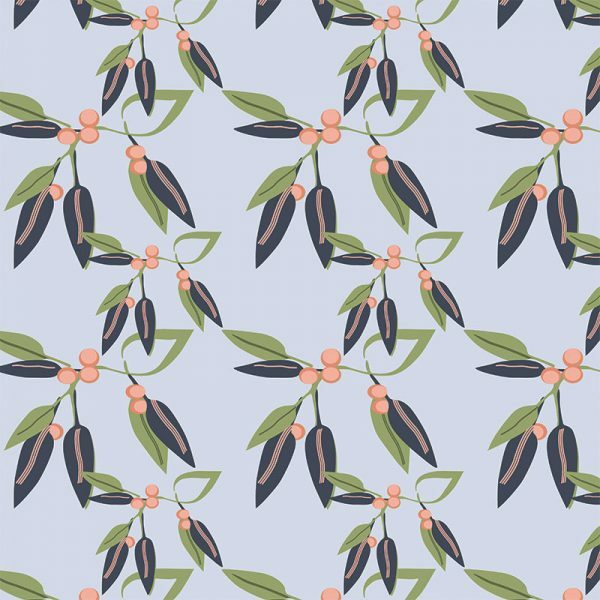 Dusky blue and coral hues suggest a relaxed evening in the twilight of late summer. 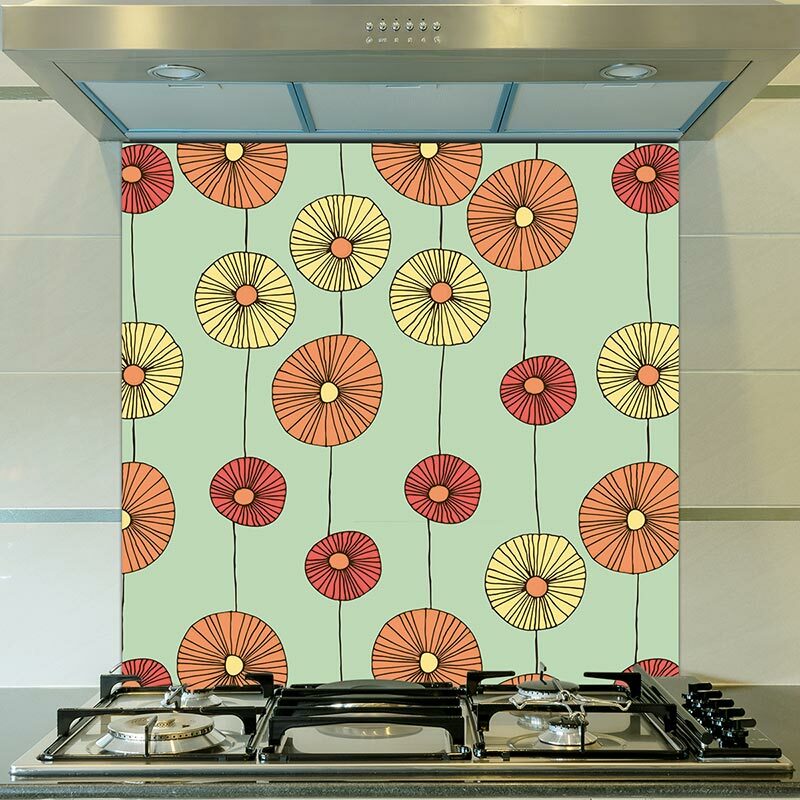 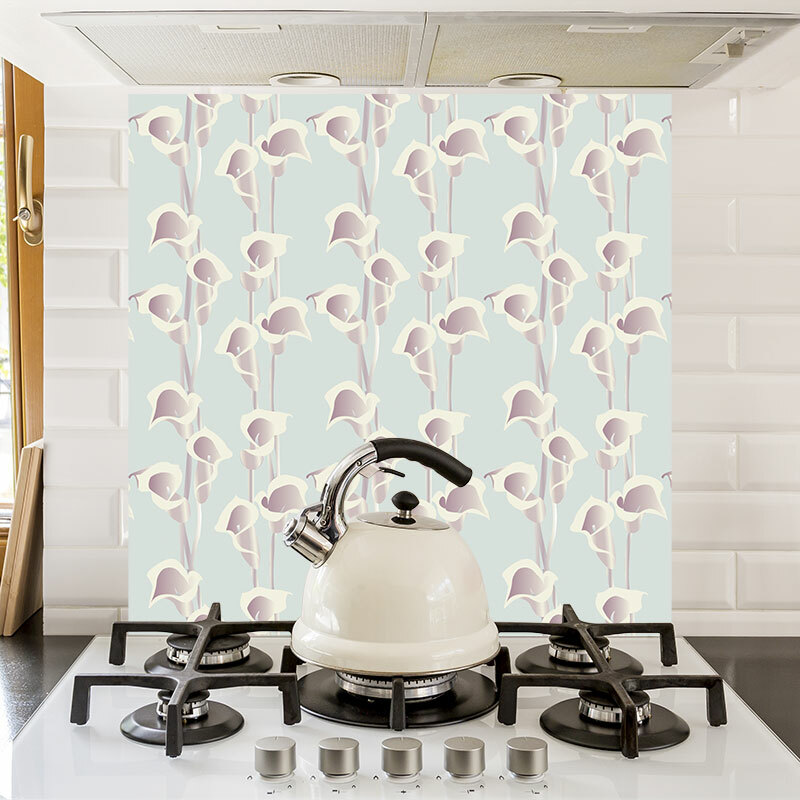 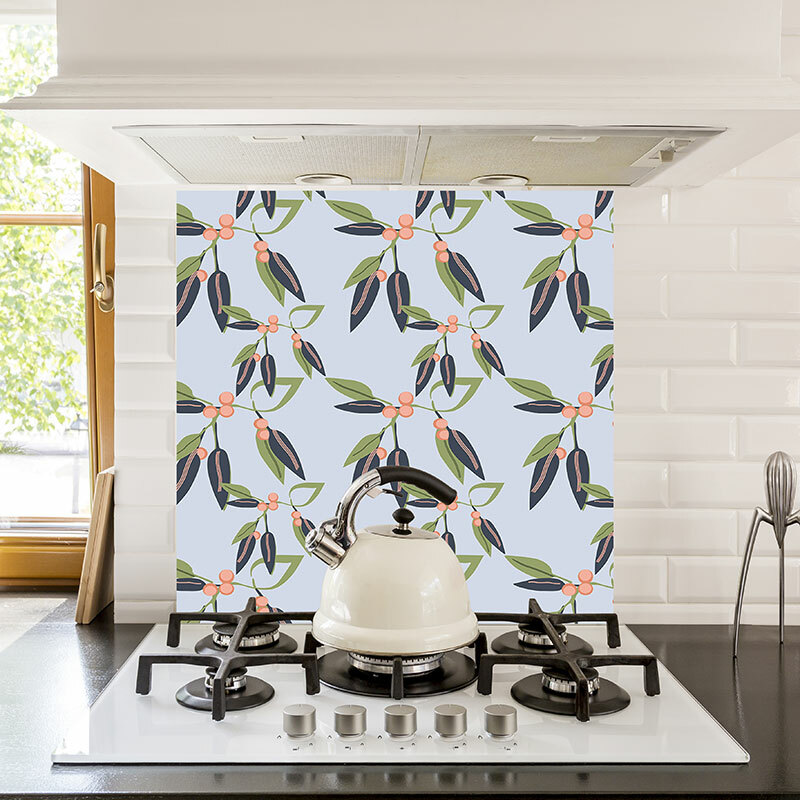 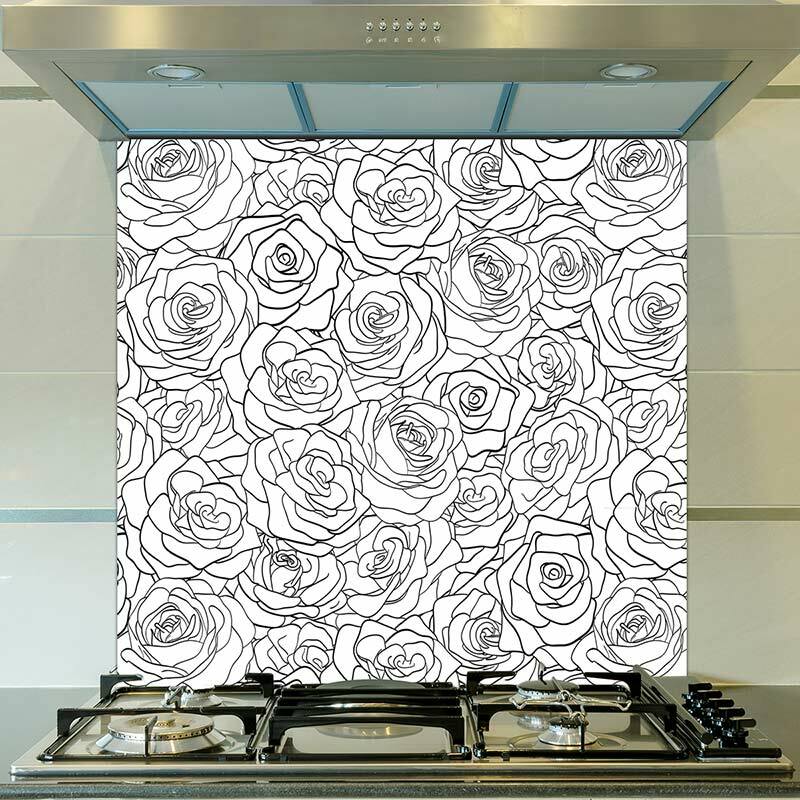 An alluring and detailed printed splashback designed to bring the scents of the garden into your home. 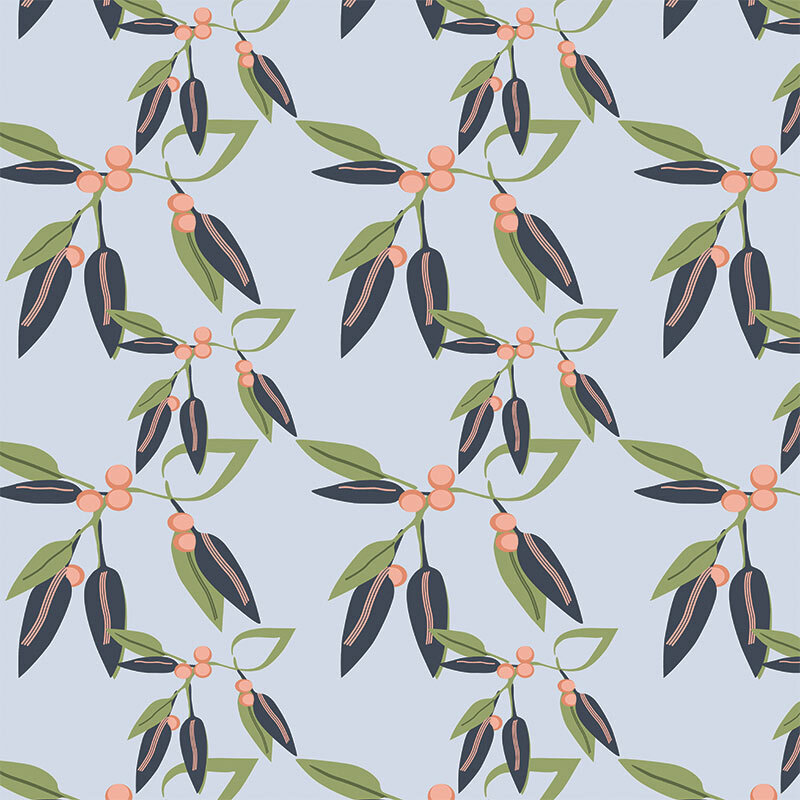 Decidedly charming!